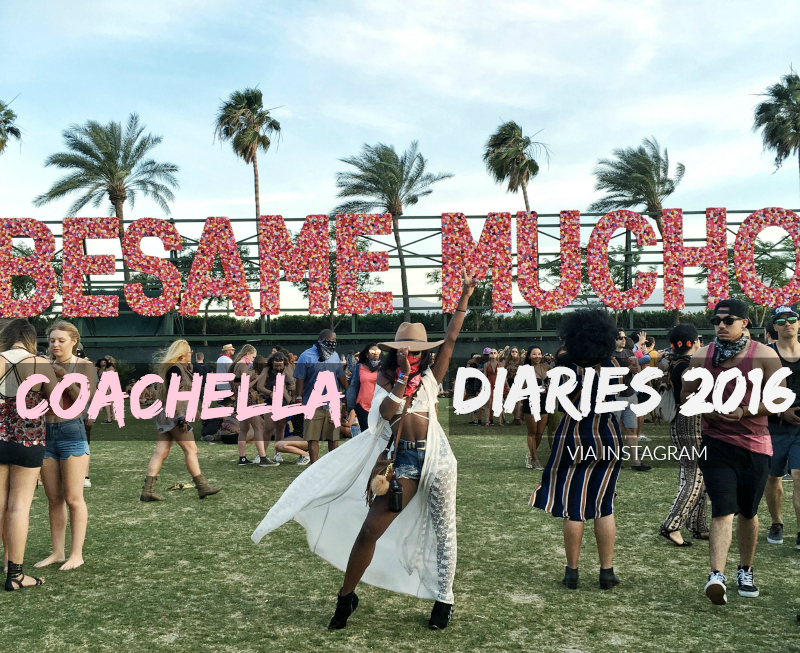 Coachella Diaries through my Instagram + MORE! 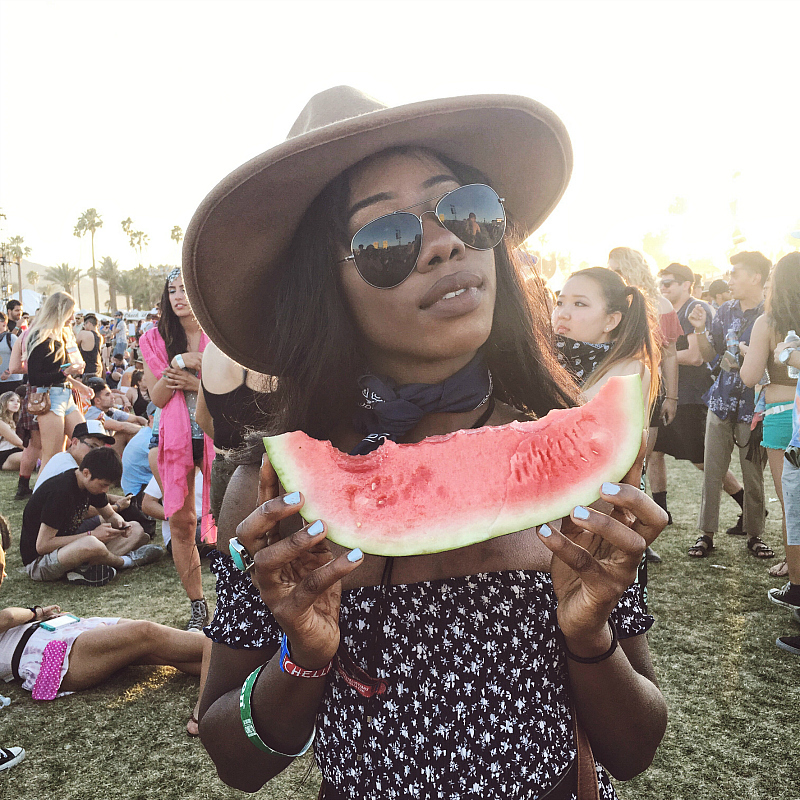 It was my first year at Coachella, and it was such an amazing experience - filled with oversized watermelon, endless tacos, live music from my favorite artists, and super rad outfits! 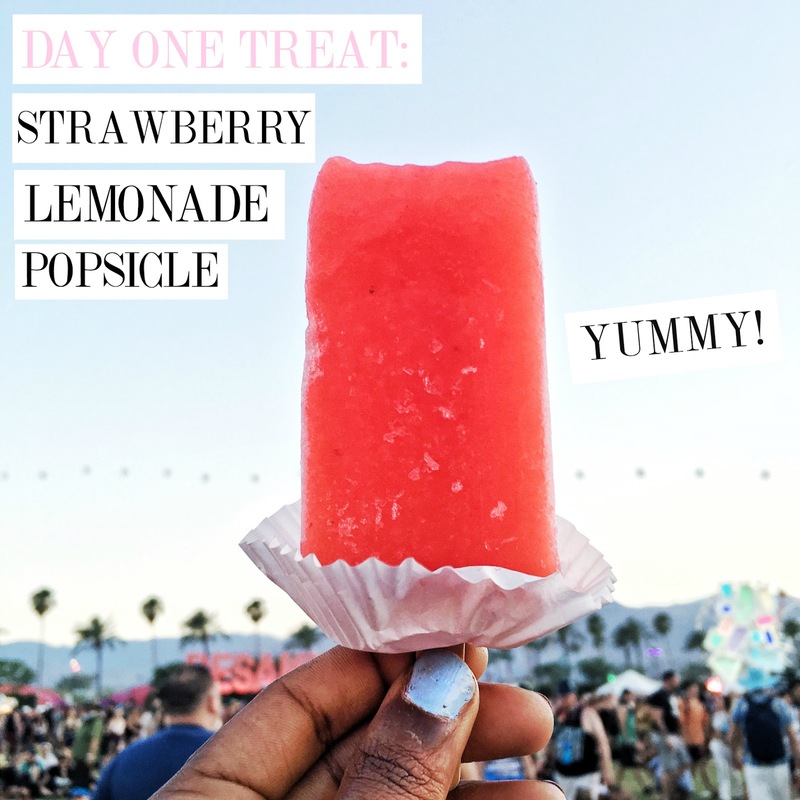 Check out my Coachella diary here featuring my three-day looks. When it comes to long road-trips (7-hour drive all the way from SF = I died), I usually opt for pieces that are easy to move around in and simple! 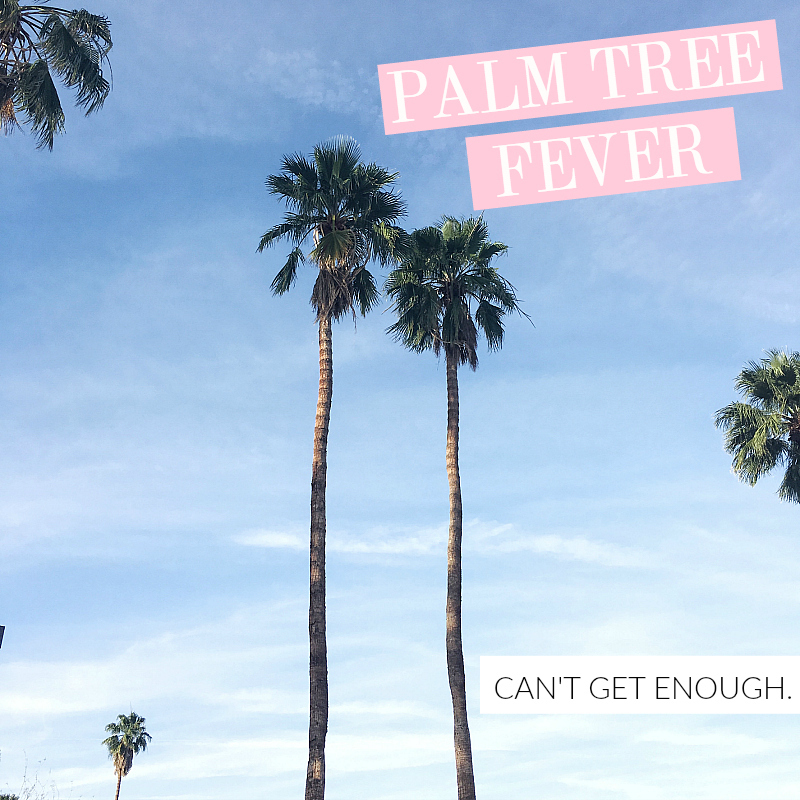 When we finally arrived to our home in Palm Springs (thanks Airbnb! ), I was glad I wore my cutoff denim shorts because it was at least 90 degrees. YIKES. Not only are these SUPER COMFORTABLE, but they gave a laid-back cool vibe with my corvette tee. To top off the outfit I wore my trustee tan fedora for some color! Need I say more? I wish I could've taken at least 10 of them with me back to San Francisco. 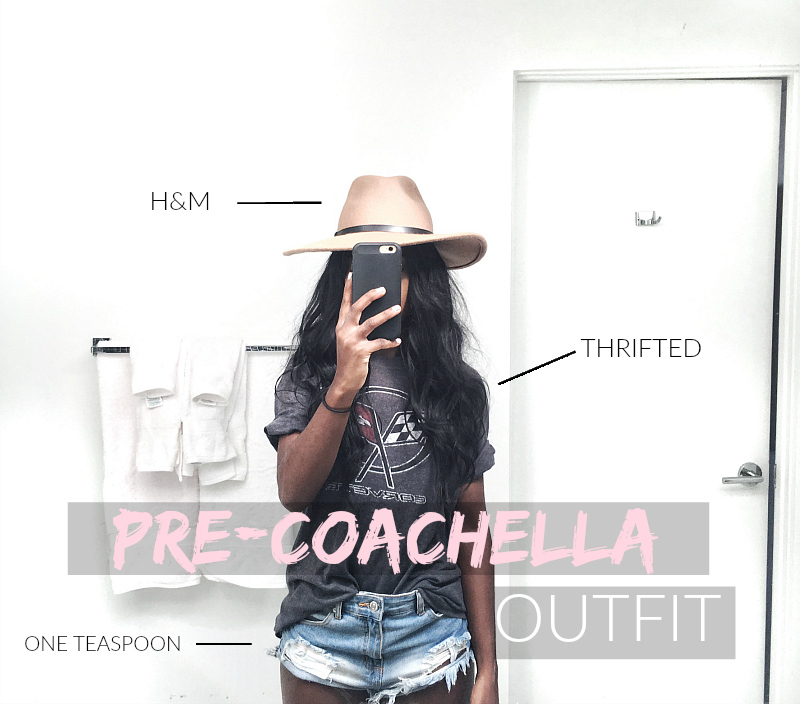 For the day one of coachella, I think I was more worried about wearing less hugging material than anything, haha! It was definitely the hottest of the three days, and I wanted to keep cool and lightweight. I wore a white 3-D floral bralette from Forever 21, along with this pretty lace dress (which I switched up and wore it as a cardigan)! The cardigan had a nice flow and added a nice silhouette, contrasting my denim cutoffs. 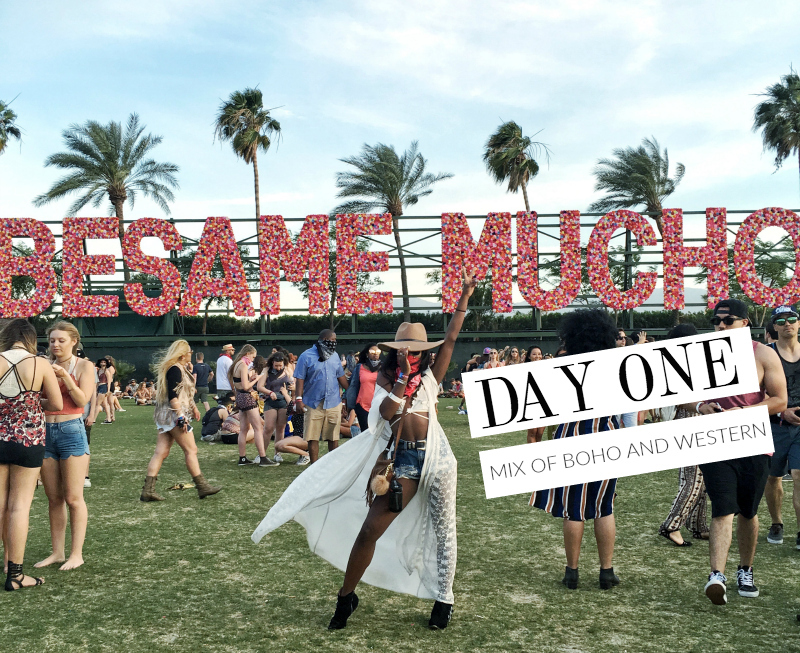 I paired my favorite camel fringed bag, with a bandana (super dusty, I almost died from the post-desert cough), and my versatile ankle boots! Definitely my second favorite look. Aside from the many tacos I indulged at Coachella, this has to be my FAVORITE treat to snack on. Keeps the heat down, and it's DELICIOUS! I wanted to buy 4 to bring back to our home, haha. Oh how I miss you, popsicles. 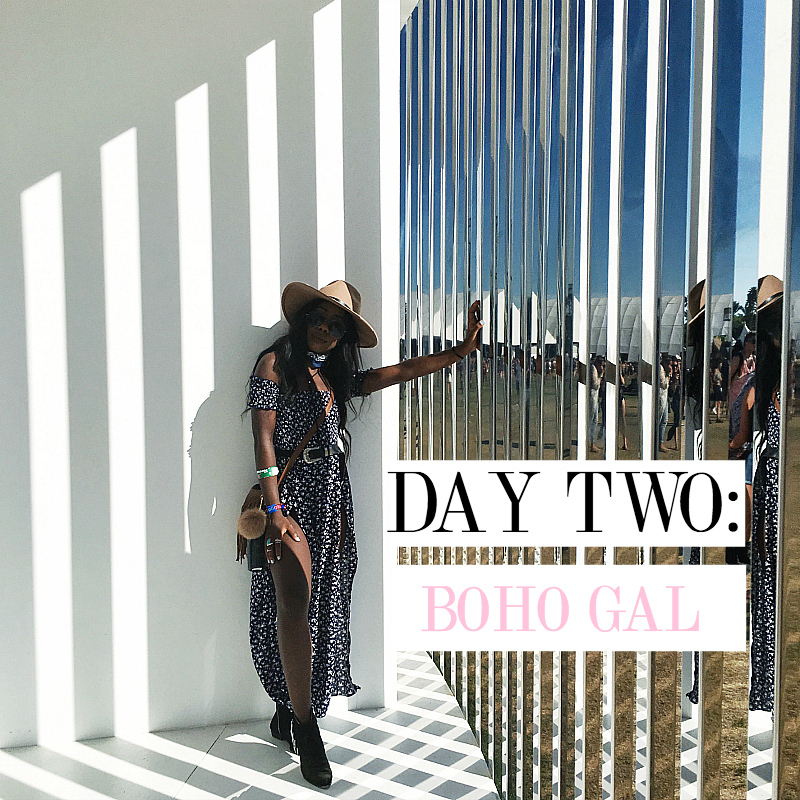 I decided to amp up my girly-ness for day two, rocking a boho dress that had two slits in the front - TALK ABOUT LEG ACTION. Even though I'm 5'3, I definitely felt 5'7 with this dress and my favorite ankle boots from the previous day. I ended up wearing my H&M fedora all three days just to keep my hair sane. I changed up the look by tying a navy blue bandana at the neck, and added a minimal bolo tie for some layering! 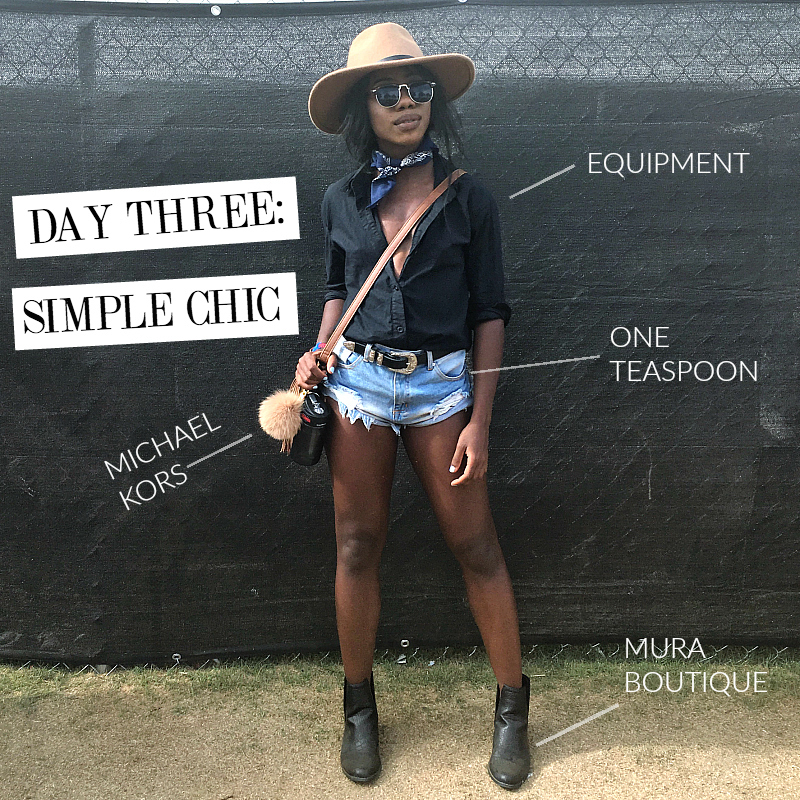 This was my favorite outfit from Coachella, as it was only one piece and I didn't have to worry about extra layers. Proudly finished a watermelon slice the size of my head during CHVRCHES. No shame in my game. BUT I'M ALIVE AND SO ARE MY FEET! 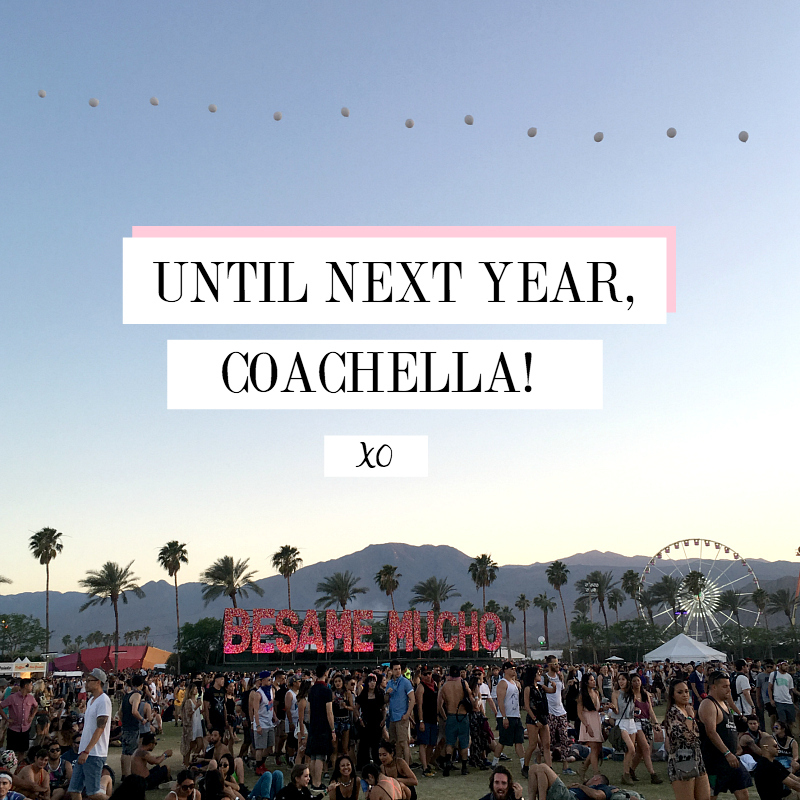 I cannot wait to attend Coachella again next year, and I'm looking forward to all the new experiences I'll be able to create - and the tacos I'll be able to eat too, of course.